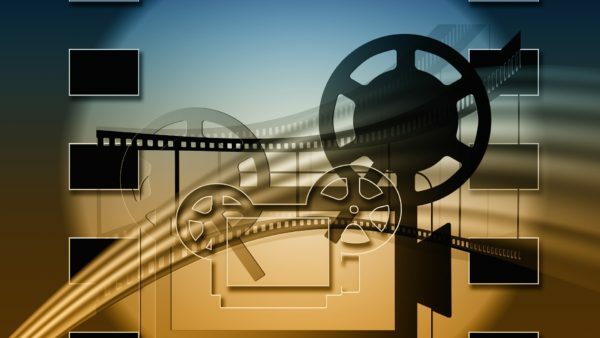 If you’re a movie buff, you’ll know that there’s no genre which manages to get your blood pumping like gangster films do. With the slick dialogues, unmatched style, and unparalleled loyalty, these films have managed to remain timeless gems that stay a worthy watch even today. Here we’ve come up with a list of the top five gangster movies that are a must watch before you die. 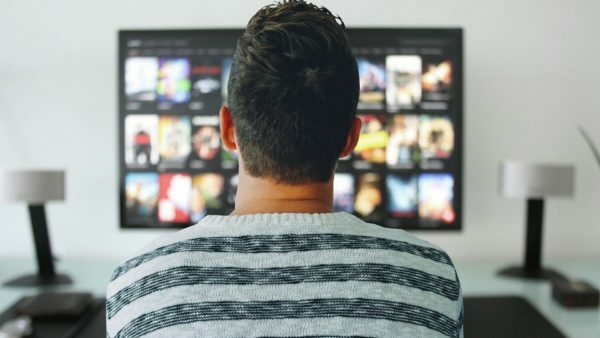 These hit gangster films can be conveniently viewed on Netflix USA, but if you’re currently residing outside the United States, then here’s how you can easily access US Netflix using a Virtual Private Network. 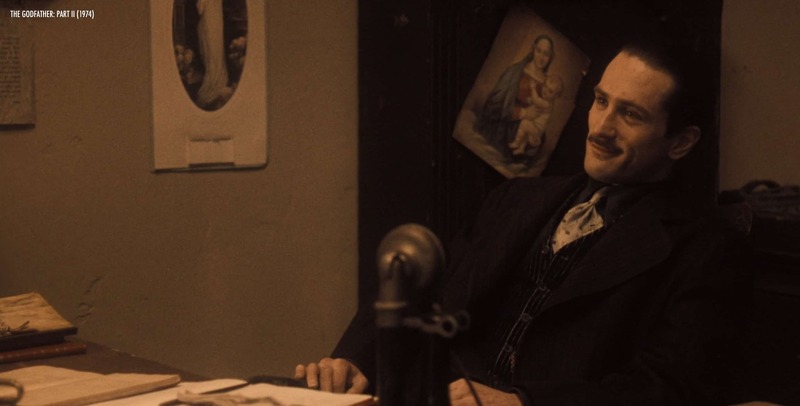 Arguably one of the top crime drama films ever made, the Godfather II takes one through the depths of the criminal activities of the mafia with the show-stopping performances delivered by Robert De Niro and Al Pacino, with the latter receiving a brilliant tribute for his recently celebrated 75th birthday. Francis Ford Coppola manages to deliver a true masterpiece, which is especially evident from the moving sequence when the boat of immigrants is shown sliding past the Statue of Liberty. This film is truly an epic when it comes to gangster films, and is a must watch for any film buff. Goodfellas is an American crime drama film that is based on a novel called ‘Wiseguy’ by Nicholas Pillegi. 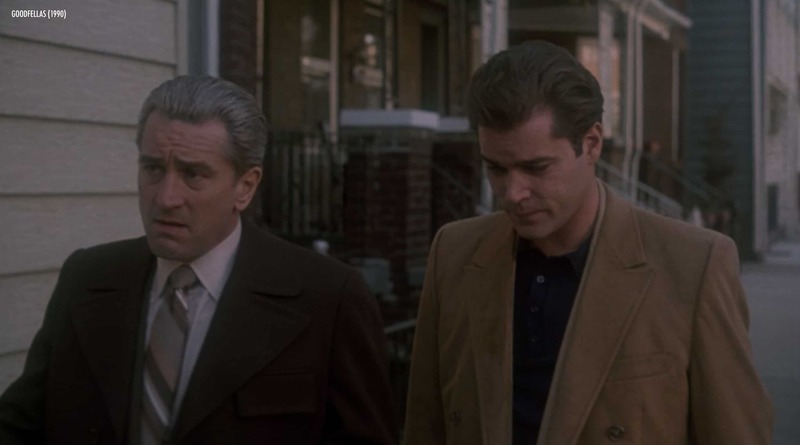 The film takes one through life in the mafia through the eyes of Henry Hill, the protagonist of the film, and captures the very essence of mafia life regarding fear, loyalty, love, and hatred. Being from New York, Martin Scorcese manages to insert his own experiences into the film, as a young boy who observed local mafia lords and delivers a timeless mafia masterpiece. In this biographical crime drama film, which is based on the true story of Frank Lucas, we see Denzel Washington pull off one his best performances till date, as he moves up the mafia ladder with his unrelenting energy and trust-nobody attitude. Alongside Washington, Russel Crowe portrays a tireless sleuth who is determined to bring down Frank Lucas at any cost. If you’re a Crowe fan, be sure to check out the actor’s garage sale where he’ll be auctioning film props and memorabilia. Overall, the film is a true rollercoaster experience, with memorable performances from both actors. While the film does contain certain resemblances to Goodfellas (1990), over time, it has managed to carve out its niche as amongst the best gangster films of all time. It offers a glimpse into the criminal underbelly of Las Vegas with Robert De Niro at the helm of a stunning lead performance. But what truly stands out about Casino are the erratic, and trigger-happy antics of Joe Pesci, who manages to capture our imagination about the ruthless ways of mafia life. The film has etched its place in history as a true entertainment masterpiece. Any list of gangster films is incomplete without a hat tip to The Departed, which is another gem delivered by the genius direction of Martin Scorcese. Starring Jack Nicholson and Matt Damon, it depicts Nicholson as a mafia overlord with an insider in the police department played by Damon, while having a traitor in his own syndicate. Tensions run high throughout the film, and you can be assured of a memorable experience with The Departed.